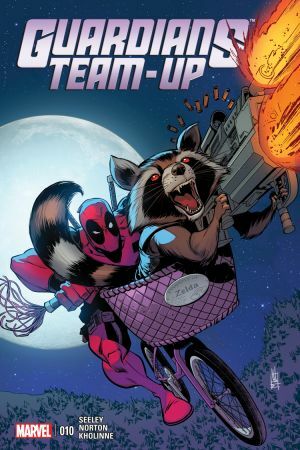 A brief a retrospective of tag-teams starring Star-Lord, Gamora, and company. Known by many different monikers—some more flattering than others—the Guardians of the Galaxy remain a formidable storm against the forces of evil. No matter what you want to call them though, you can’t deny their charm or in-your-face way of taking care of business. Even though they have galactic street cred up the wazoo, the galaxy’s power-packing protectors never shy from a little super-powered assistance. Let’s take a retrospect of some of their potent tag-teams. 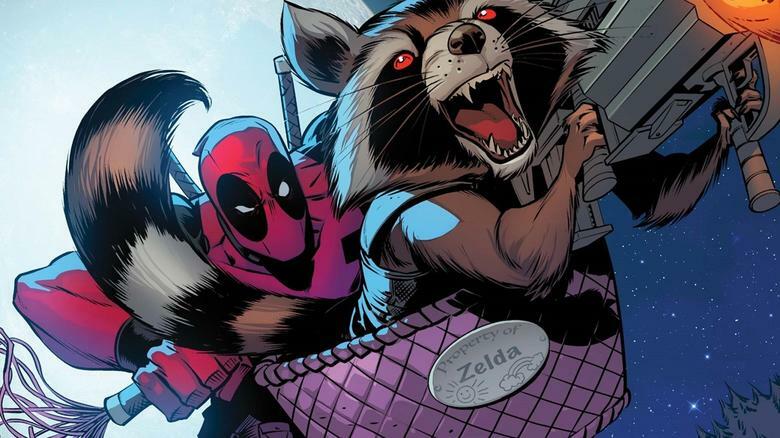 You might not think that a giant green goliath and space-faring raccoon have a lot in common, but in the Marvel Universe, anything’s possible. Awakening on Halfworld, Bruce Banner’s angrier alter ego discovered the population of anthropomorphic animal inhabitants. 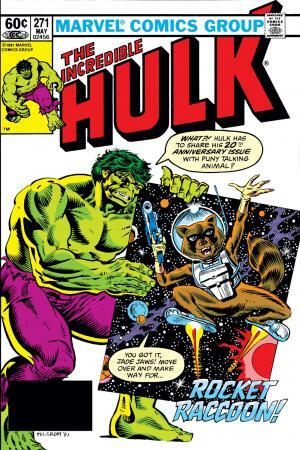 Rocket, Hulk’s new favorite, got the big guy’s assistance in tracking down a space tyrant, Judson Jakes, and rescuing his ladylove. It’s hard to forgive and forget, especially in regards to a little thing called the Phoenix Force. You can’t fault the Shi’ar for taking exception to the host of such a deadly parasite, even if it happens to be Jean Grey. 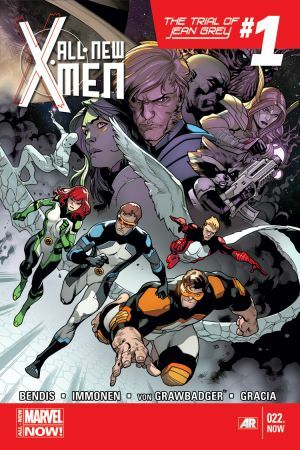 Not even the original X-Men could protect their redheaded member, so luckily, Star Lord and his rag-tag team of miscreants showed up to lend a hand, allowing Jean a reprieve. Following Angela’s unwilling descent from Heven, the warrior woman sought answers on Earth, landing firmly in the Guardians’ crosshairs. Gamora used her typical “hit first and ask questions later” mindset, inciting a battle. The two sides parted on friendly terms, allowing Angela to return as a semi-regular addition to the team. 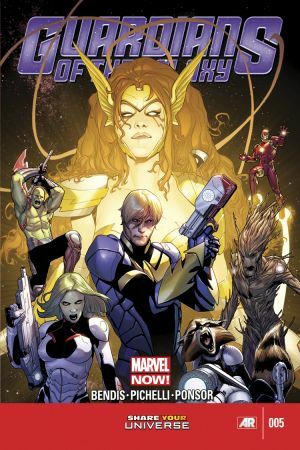 See more of the Guardians’ cosmic collaborations in GUARDIANS TEAM-UP, the 2015 series that brought them out-of-this-world adventures with some of the biggest hitters Marvel has to offer!